History: Built in 1982, this property has been used consistently as an office building. 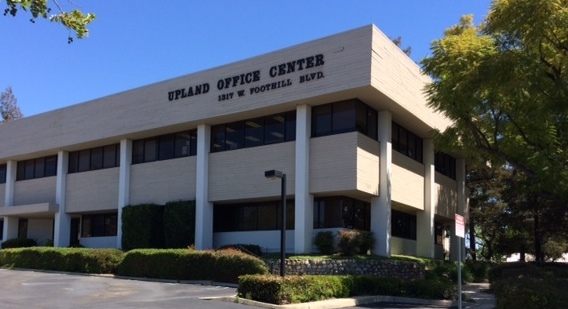 Redevelopment: ODI remodeled and upgraded the building to improve the facility for tenants. Current status: This property is leased to multiple tenants.